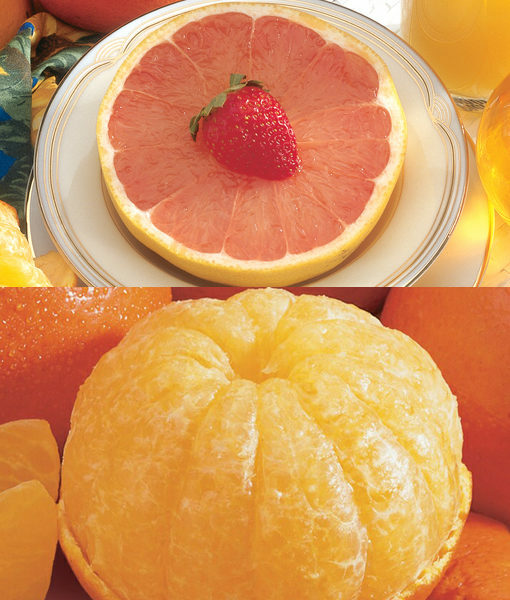 The Temple Orange was nick-named “The King of Citrus” back in the 50’s. Today they’re one of the symbols of Springtime in Florida. 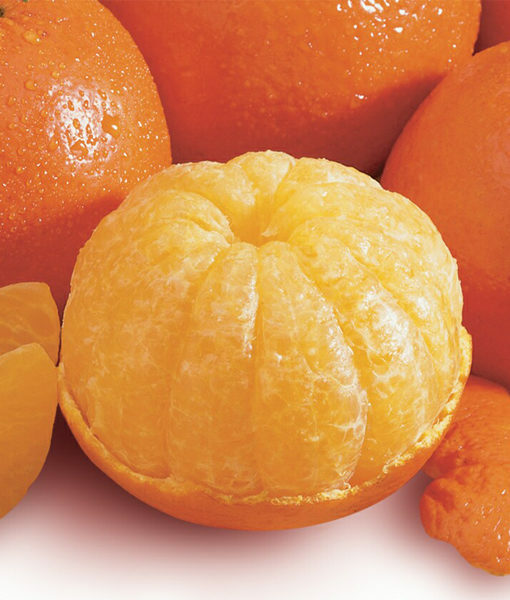 Temple Oranges are easy to peel, eat and section. Their unique flavor is as rich as their deep orange color. Florida natives say Temples are the best Florida Orange!